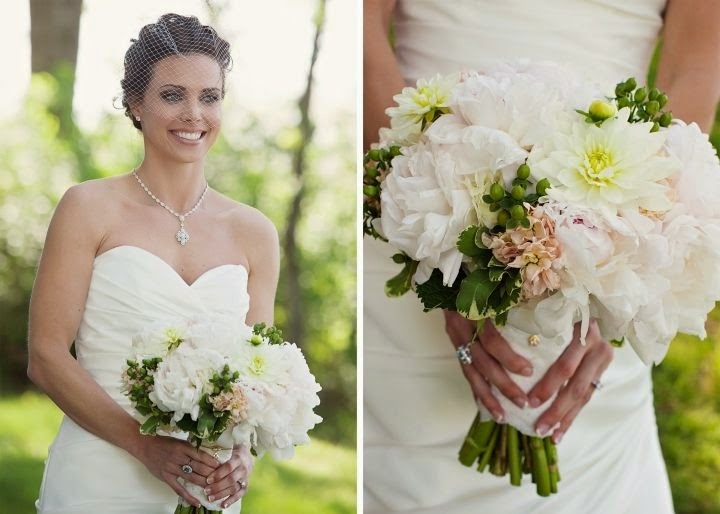 Shannon’s bridal bouquet was a soft clutch of peonies, stock flower, dahlias, and berries. It was romantic, rustic, and vintage all at the same time. 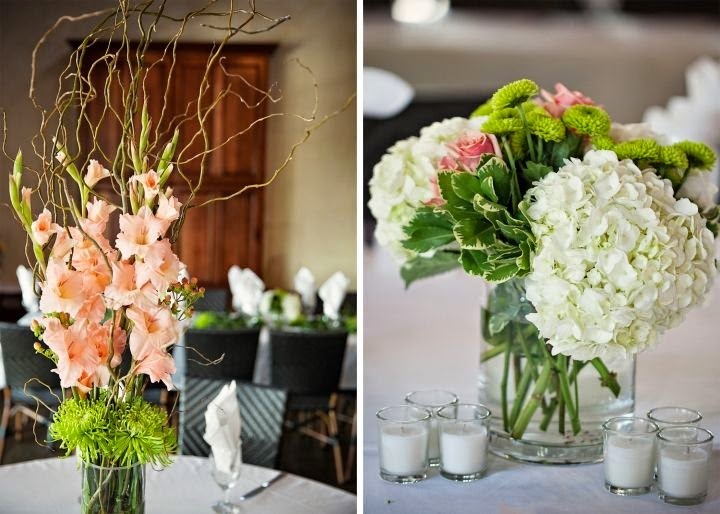 We designed centerpieces that complemented the textures and tones of the bride’s style as well as the venue. Some of the tables had tall pieces with branches and the opposite tables had low mixes of bright and soft blooms. We had such a fun time designing for and working on this wedding. What a sweet couple!